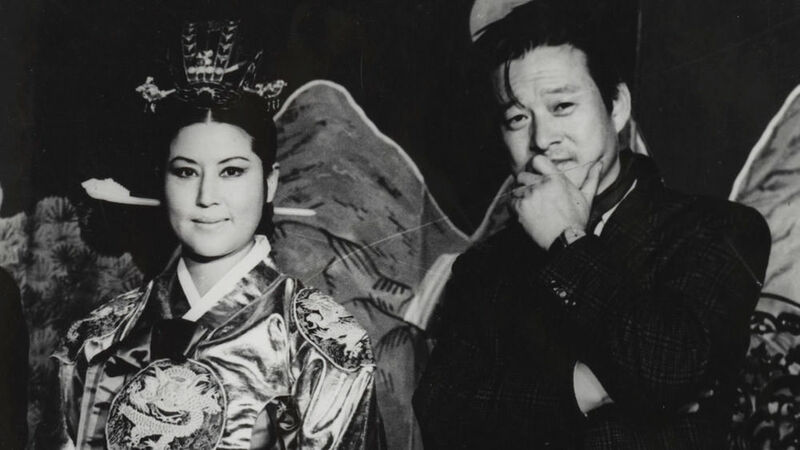 They were the Brangelina of ’70s South Korea—the romance between the debonair film director Shin Sang-ok and glamorous actress Choi Eun-hee took them to the heights of South Korean society. Fame took a toll on their love, but it also attracted unbelievable twists of fate. The two find themselves kidnapped by the North Korean regime, and they are forced to play along with a bizarre filmmaking project led by superfan cinephile Kim Jong-il. Enduring torture, imprisonment, and surveillance, their romance is rekindled, and they realize escape is only possible through filmmaking—but the smallest mistake in their plans could cost them their lives.